In an effort to contribute new viewpoints to scholarship and public learning, the Archive’s acquisition strategy has focused on media types and subject areas that have not been extensively covered by other institutions. Postcards, for instance, have traditionally been prized mostly within the universe of private collectors and deltiology enthusiasts. However, as the most popular mode of mass communication from the early 20th century, they are also a visually rich and layered resource that offers new opportunities for interdisciplinary study in the fields of political history, communications, art history, literature, and popular culture, among others. Because of their many functions, such as delivering image-driven state propaganda, memorializing contemporary events, and providing a platform for direct and coded correspondence, postcards have become recognized as an especially distinctive and valuable type of historical ephemera. The Archive’s focus on underexplored material also led to the launch of the Veteran Oral History Project in 2006. While the tragedy of the Holocaust and the brutal persecution of the Jews during World War II have been the focus of extensive study, the role and experiences of Jewish soldiers in the fight against Nazi Germany on the Eastern Front remained largely unknown. 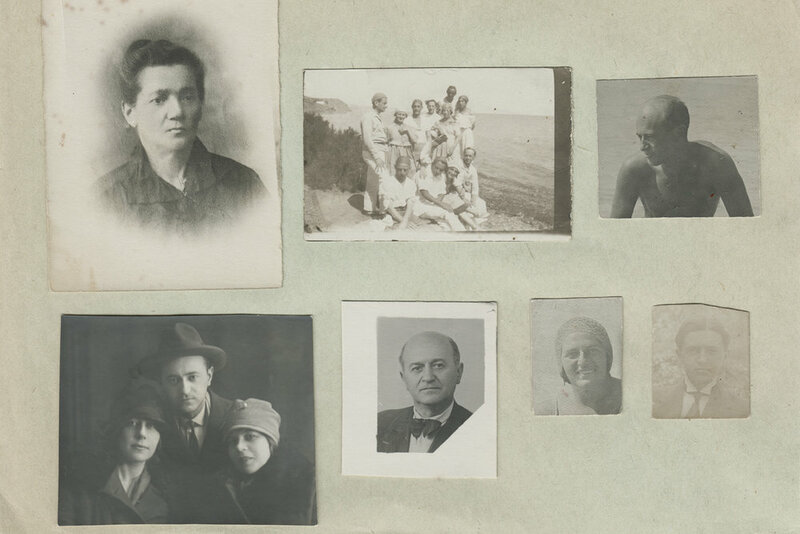 Recognizing the importance of this overlooked chapter of Jewish history, the Archive undertook a multiyear effort to digitally record the personal testimonies of Jewish soldiers who fought in the Soviet armed forces during World War II, as well as to capture archival ephemera relating to their wartime experiences. The interviews were conducted in community centers and private homes in eleven countries around the world. Proud and emotional, nostalgic in some moments and grieving in others, these remarkable men and women shared their wartime memories, prewar childhood stories, and postwar life experiences. To date, the Archive has established the largest collection on the subject, with nearly 1,200 video-recorded interviews, supplemented with thousands of digitized photographs and documents. The Archive continues to acquire materials that are complementary to its current holdings, as well as to explore new directions. The majority of the collections have not yet been studied, creating exciting opportunities for new scholarship. Reflecting our commitment to open online access, the Archive’s websites — www.blavatnikarchive.org and www.bafdigital.org — offer a multifaceted platform for searching and exploring the collections in detail. We invite you to further your journey of discovery there.